Do you know how to show and give respect? 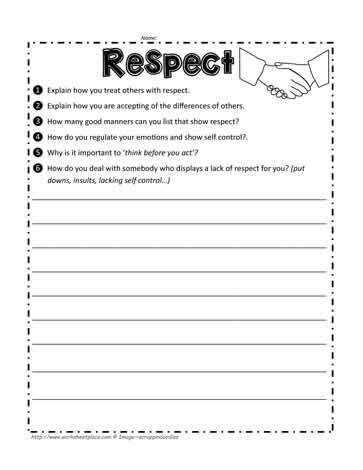 Help your students become more respectful with the following questions about respect. Teaching ideas for respect.